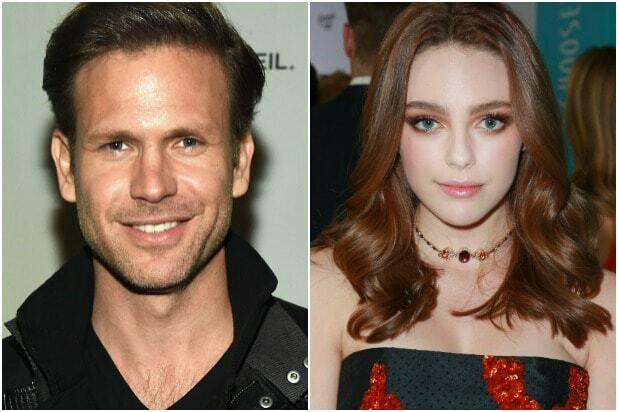 The “Originals” spinoff in the works at The CW has lined up its cast, with original stars Matt Davis and Danielle Rose Russell attached to reprise their roles. Quincy Fouse (“The Goldbergs”), Kaylee Bryant (“Santa Clarita Diet”) and newcomers Jenny Boyd and Aria Shahghasemi will also star should the project from creator Julie Plec be ordered to series. 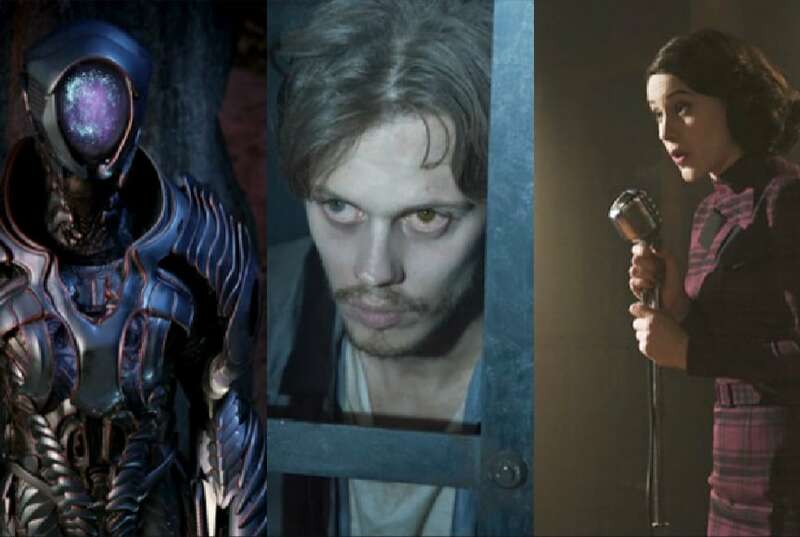 First announced by CW president Mark Pedowitz last August, the potential series will follow Rose Russell’s character Hope, the tribrid — she’s a witch, werewolf and a vampire — daughter of Klaus (Joseph Morgan) and Hayley (Phoebe Tonkin). Rose Russell will be introduced in the fifth and final season of “The Originals” in April, when the show returns with a major time jump. Previously played by Summer Fontana, Hope will return in the upcoming season as a teenager living at Alaric (Davis) boarding school. Plec has previously teased that the boarding school would be the subject of a potential spinoff — and given Davis and Rose Russell’s involvement, that seems to be the case — but The CW has not yet revealed any plot details.